As we have seen, at the beginning of 2018 the Payment Services Directive 2 came into force and the evolution (or revolution) of banking services has officially begun: PSD2 represents in fact a phenomenon able to redesign the scenario of the European payments market, and to trace a real breaking line with the past, introducing a more open, more accessible, easier way of doing banking, both for customers and for businesses, that experts call “Open Banking“. What is Open Banking? Thanks to the PSD2 directive, traditional or online banks’ customers will be able to make payments and access all information using applications developed by third-party companies (TPPs), able to integrate the various operating systems throughout the digital payment chain. In practice, it will be possible to purchase and pay for an online product by interfacing directly with its bank without intermediaries, with obvious advantages in terms of efficiency, cost reduction and faster repayment procedures. 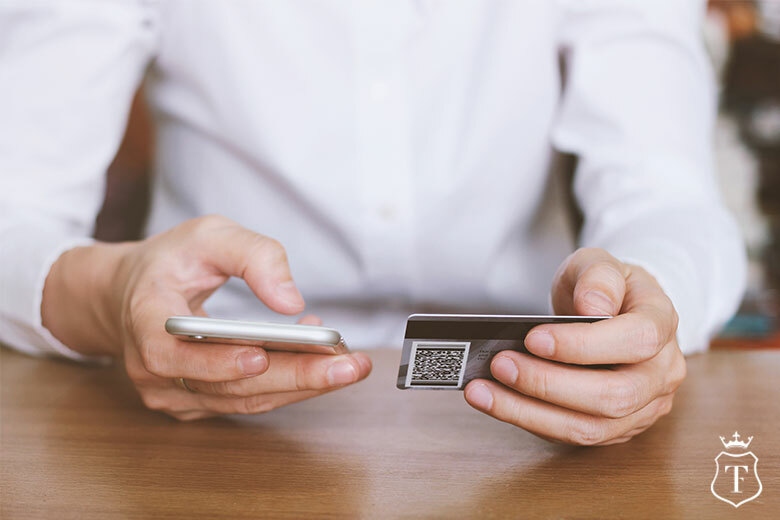 The PSD2, moreover, will impose to revise the rules related to the payments made with all the digital tools (such as online, mobile, ATMs, cards, apps, wearables) regulating the transactions carried out by both users and companies. The directive aims to make digital payments and the accompanying ecosystem of services and access to data safer. In this regard, the PSD2 contains stringent indications regarding the periodic checks and audits on key performance factors (KPI) of the safety parameters. In this way, the legislation opens up the development of new protection measures that must guarantee greater peace of mind to consumers, in a context (such as the digital one) where innovation also implies the continuous development of possible threats. The expansion of digital payments advocated by PSD2 will also pass through the evolution of the devices that allow them to be implemented: mobile payment is a reality and it will also become the Internet of Things payment – that is, payment through smart objects, such as equipment for energy management, which in a “smart home” logic will be able to measure and pay for services provided in complete autonomy. With respect to these innovations, we expect exponential growth of the Fintech sector, linked to the relationship between finance and technological innovation, which in the coming years will be able to take advantage of the possibility offered by the PSD2 to establish a new relationship between bank and client, based on the decisive use of big data. There are many new features in sight for all those who want to discover a new way to manage their savings and investments. If you want to start with an online bank that guarantees absolute transparency about “what” you pay and “how much”, get in touch with us: we will guarantee you a reliable service, tailored for a global lifestyle.